Trying to Get Inbound Marketing Buy-In? We see it all the time. 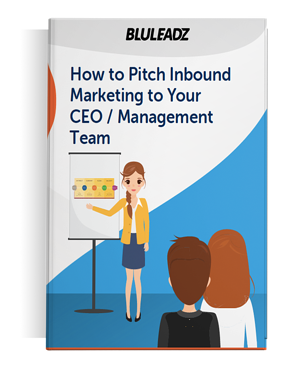 You're completely bought in on the Inbound Marketing vision and the impact it can have on your organization. Problem is, your CEO or your Management team are having trouble seeing the value that it adds and are hesitant to move forward. It's ok! We've got you covered!